LuAnn de Lesseps spoke to Reality Blurb this week about the upcoming season of The Real Housewives of New York City and more. 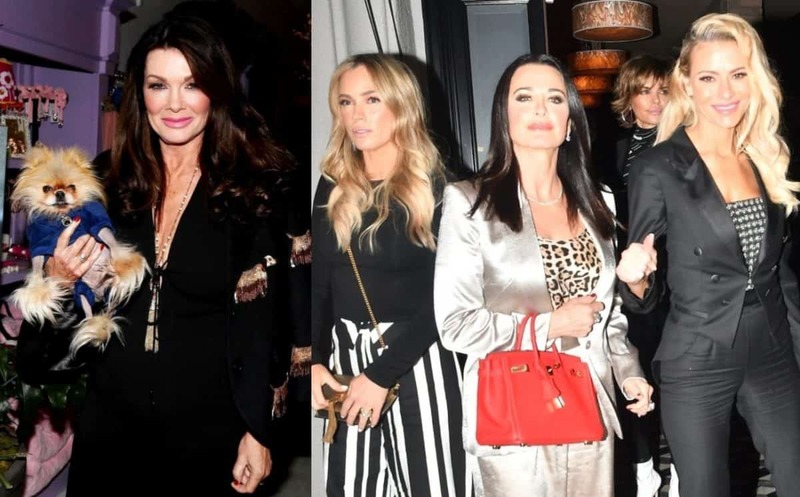 As she and her co-stars film season 11 of the Bravo TV reality series, the now-sober reality star, who is focusing on her “Countess and Friends” cabaret show and her new jewelry line with SuperJeweler, is dishing on what fans can expect on the upcoming season of RHONY. Amid filming, LuAnn reached her 100-day milestone of sobriety and says she’s been feeling “really good” as she continues her recovery. “Putting a lot of creative energy into my cabaret keeps me busy. (And of course the jewelry) I take one day at a time,” she explained. As for her new jewelry line with SuperJeweler, LuAnn said having her own collection has always been a dream of hers. While LuAnn’s new jewelry line offers a number of statement necklaces, all of which are “distinctly different,” some with heavy chains and others with big, fine jewels, there are also plenty of other items to choose from. For now, LuAnn is enjoying a number of pieces from her collection, including her favorite piece, the fine clear crystal double line necklace. “It looks like a 3 million dollar necklace. I have worn this on stage multiple times and have worn it to a few charity events. All my girlfriends love it!” LuAnn gushed. 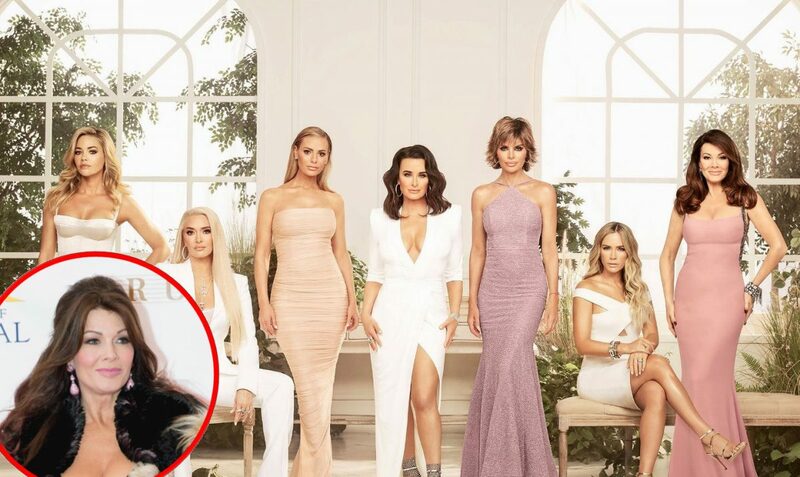 Luckily for The Real Housewives of New York City, fans will get to see some of the design process on the show’s upcoming season. The Real Housewives of New York City season 11 will air on Bravo TV sometime next year.